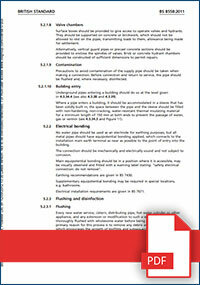 BS6700 standards were updated in 2011 to BS8558. 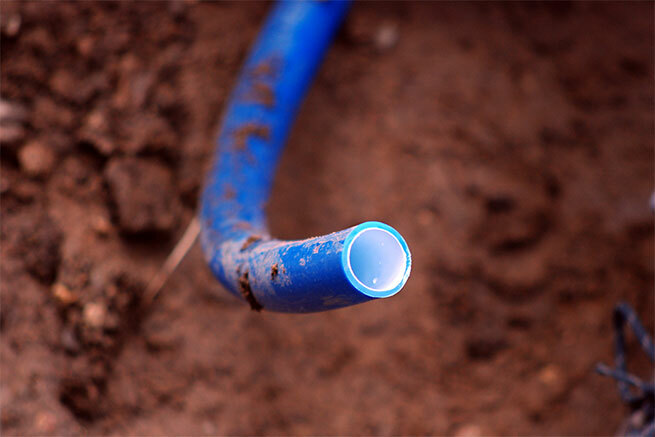 Advanced Water Technologies operate to these standards at all times. 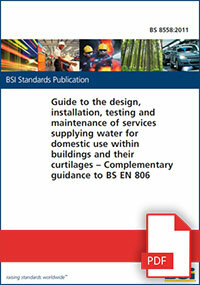 BS6700 standards were updated in 2011 to BS8558. 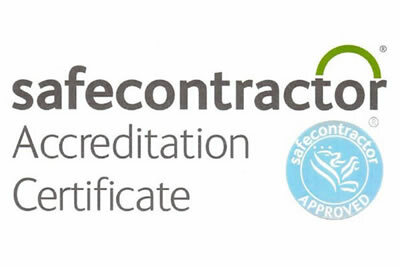 Advanced Water Technologies operate to these standards at all times. 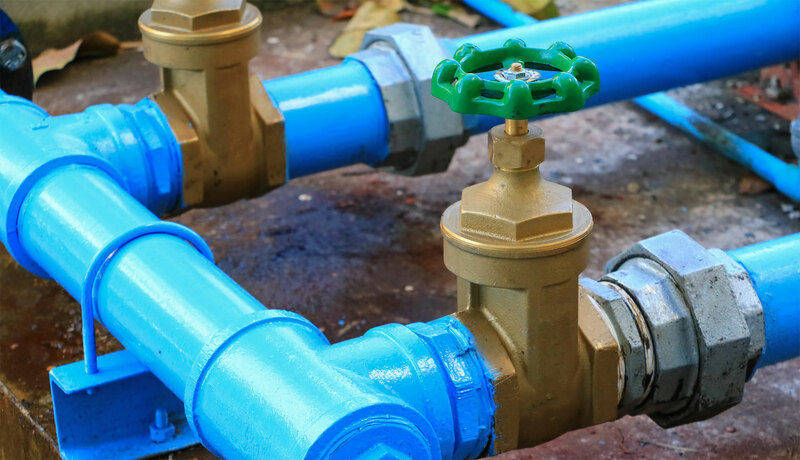 Below are extracts from the BS8558 standards most relevant to Advanced Water Technologies chlorination procedures, for guidance covering valve chambers, contamination, building entry, electrical bonding, flushing and disinfection. Click the left image to view online and the right image to download.